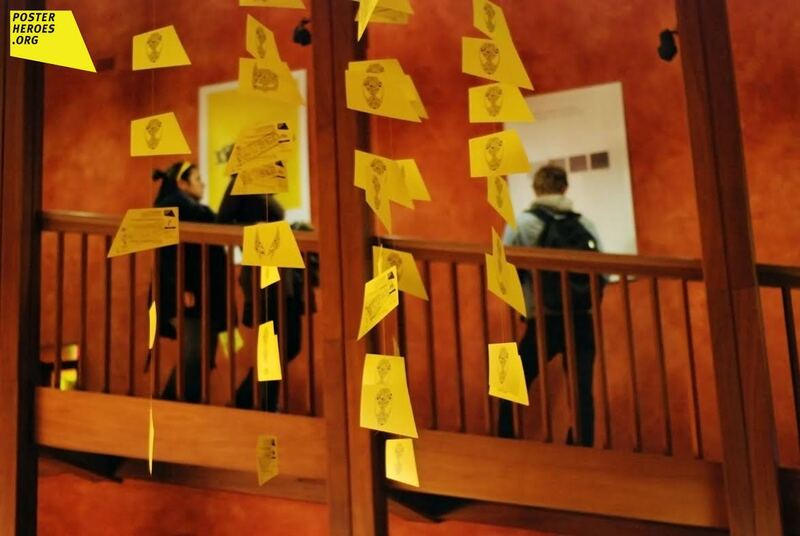 The graphic communication contest wich deals with social isuues, named Posterheroes, this year will complete the study, dealing with the food life cycle and its steps. 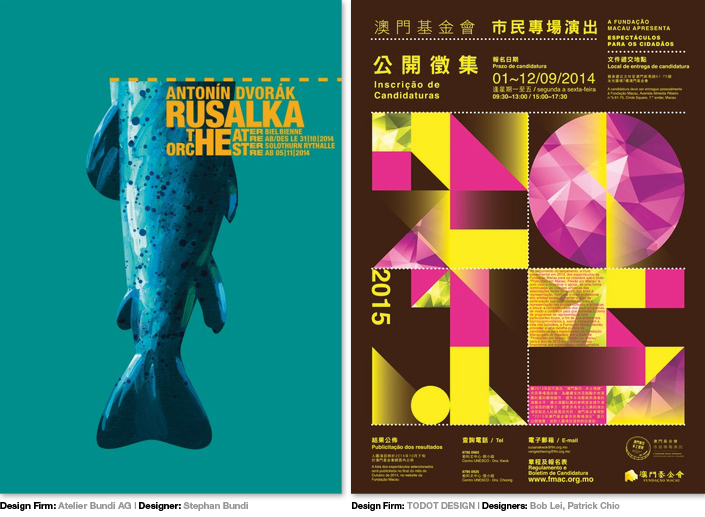 Deadline for submitting posters: 1st March 2015. Join the Graphic Poster Annual 2016. Be archived on Graphic.com and be considered for a platinum or silver award. Deadline: Tuesday February 17, 2015. 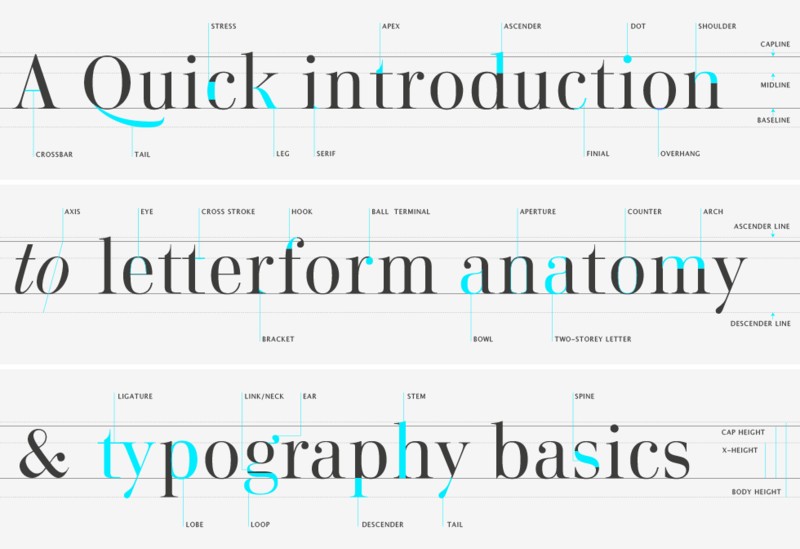 Are you familiar with typographic terms? Check this visual guide through the world of serifs, small caps, kerning or leading at Playtype website. 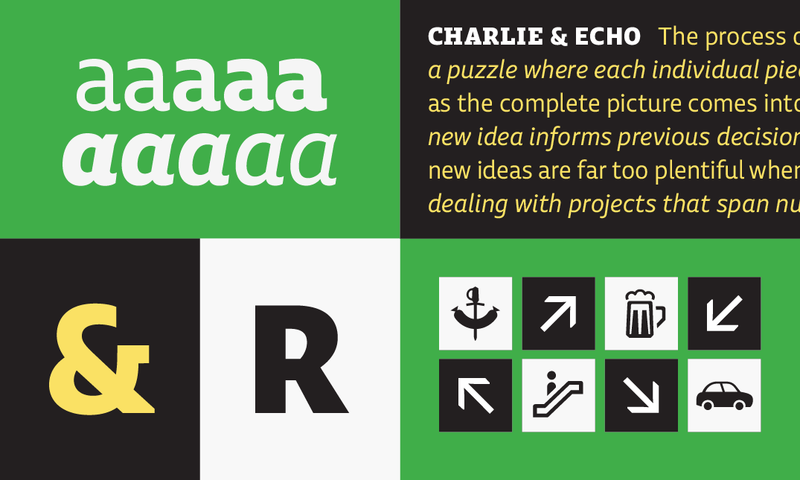 Another list of The Best Typefaces of 2014 Sean Mitchell, an interactive designer based in Vancouver, British Columbia, and the editor of TypeRelease. 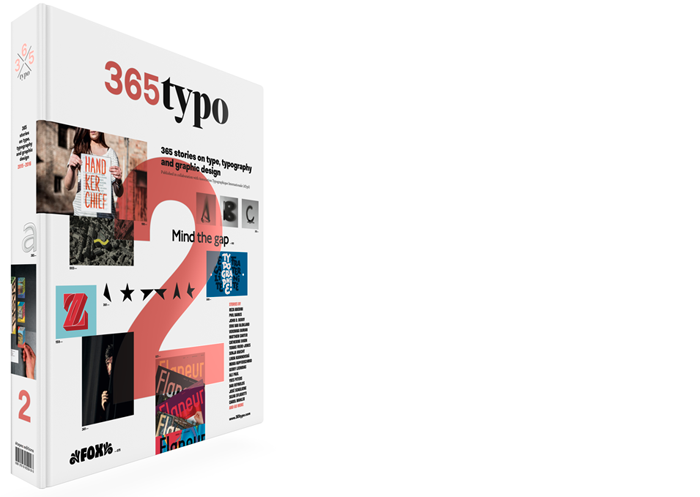 Every type designer or font label is invited to contribute to this project with their latest typefaces. 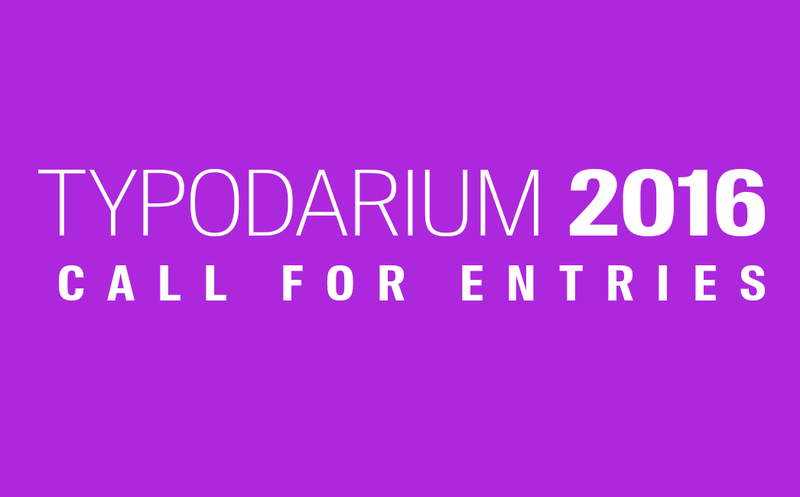 Register at www.typodarium.de and choose up to 5 days and upload the requested files. Every participant whose typefaces gets printed will receiv.. The European Design Awards, now in their ninth year, are the comprehensive annual awards organisation celebrating the best of graphic design, illustration and digital design in Europe. A joint effort by 15 communication design magazines from across.. 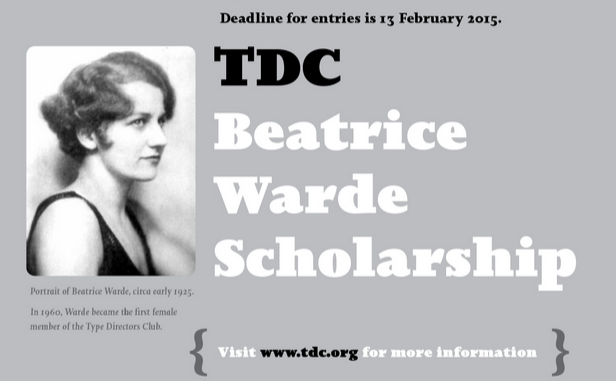 The TDC Beatrice Warde Scholarship is sponsored by the Type Directors Club and Monotype in the amount of $5,000 and will be awarded to a female student currently enrolled in her junior undergraduate year to be applied directly to her senior year tu.. Brand New blog presents an overview of the best and worst identities of 2014.